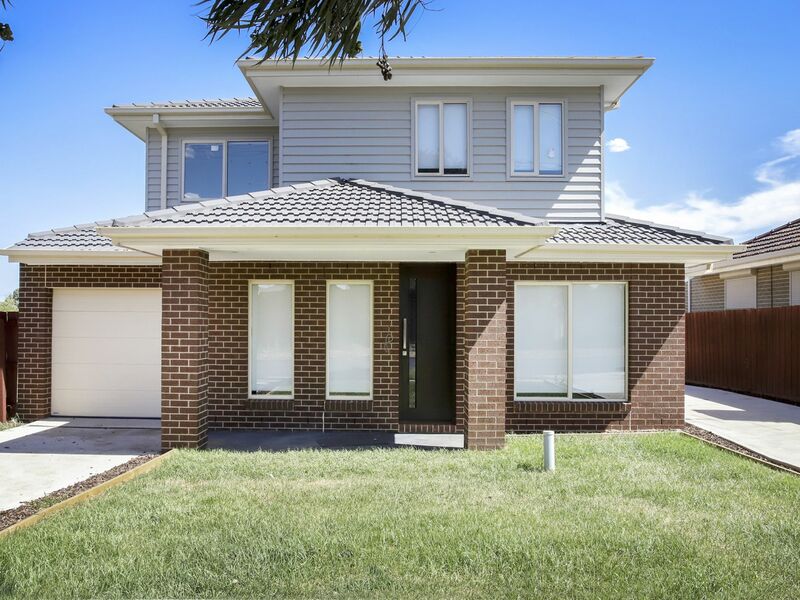 Simply stunning this home features a formal lounge room, 4 bedrooms, (downstairs master & upstairs master both with ensuite & WIR), another 2 large bedrooms upstairs and a family bathroom. 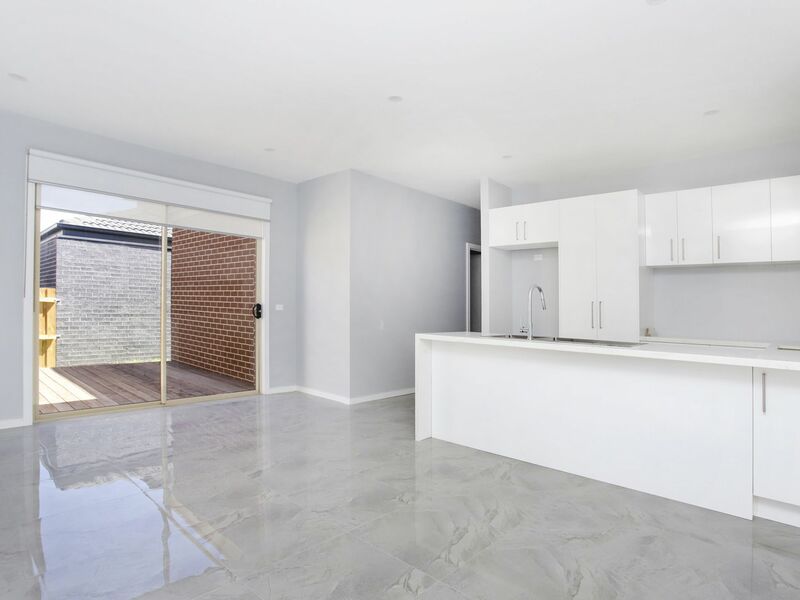 Downstairs you’ll also find a vast open plan living/dining area complemented by a modern kitchen with stainless steel appliances/ stone benchtops along with a guest powder room, European laundry and a storage/utility room. 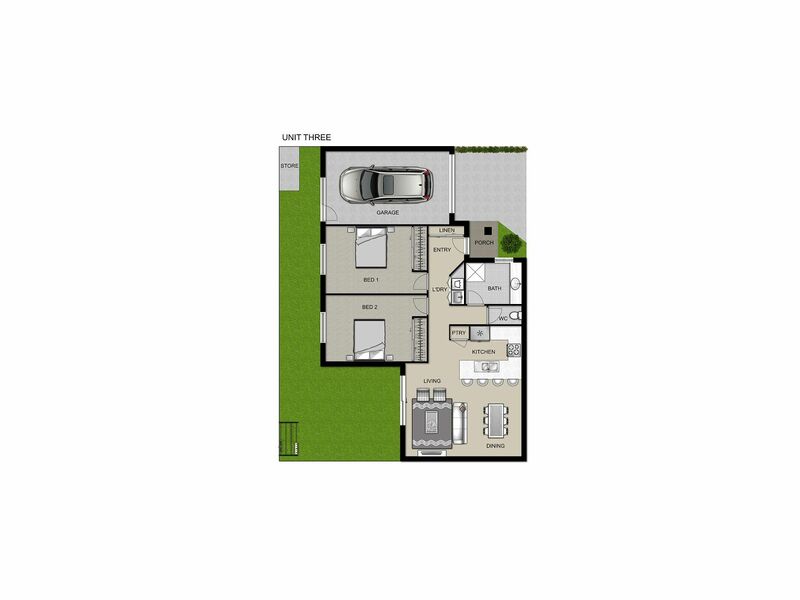 Other highlights include 6 x split system units, internal access to the single garage, and a timber deck courtyard. 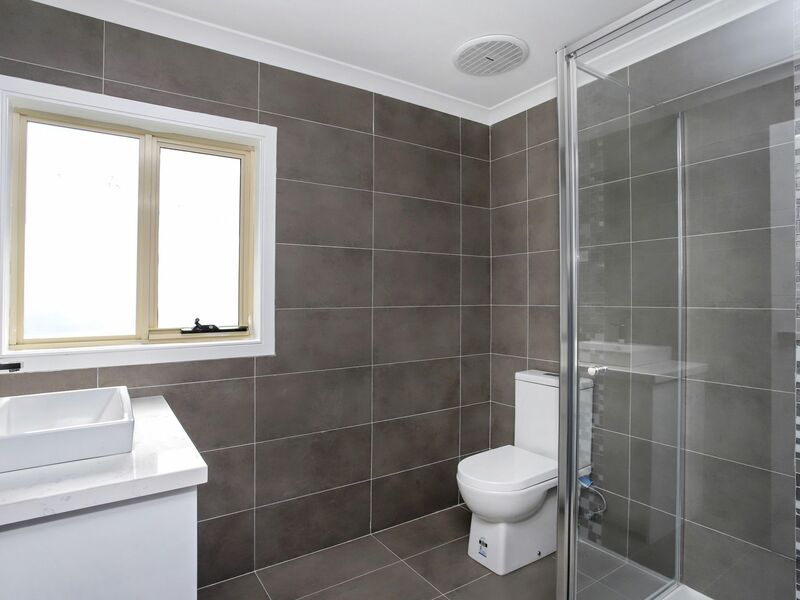 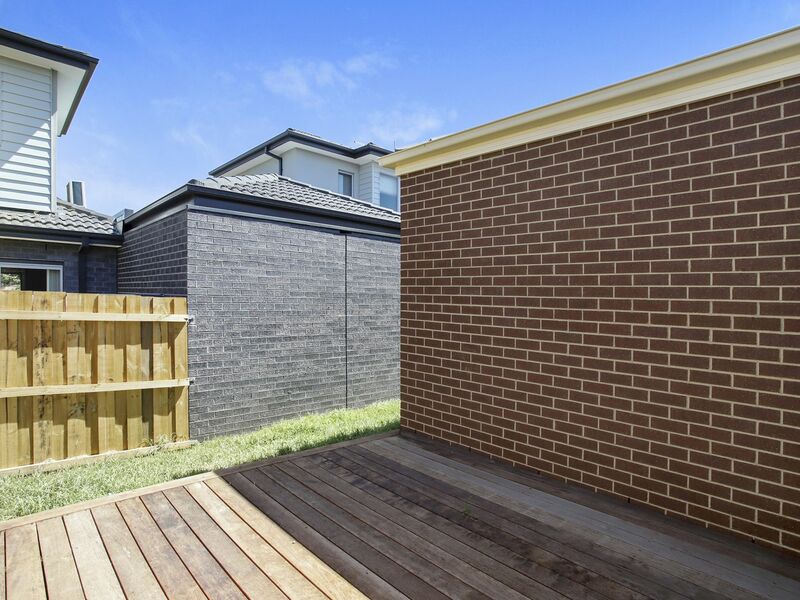 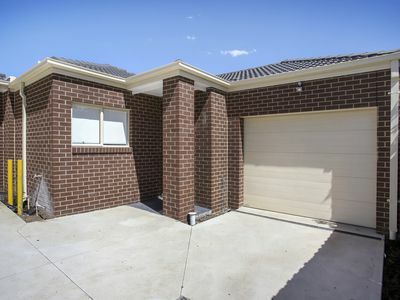 Within walking distance to Sunshine train station, Sunshine plaza & Kororoit creek. 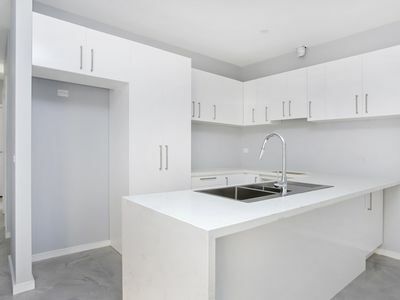 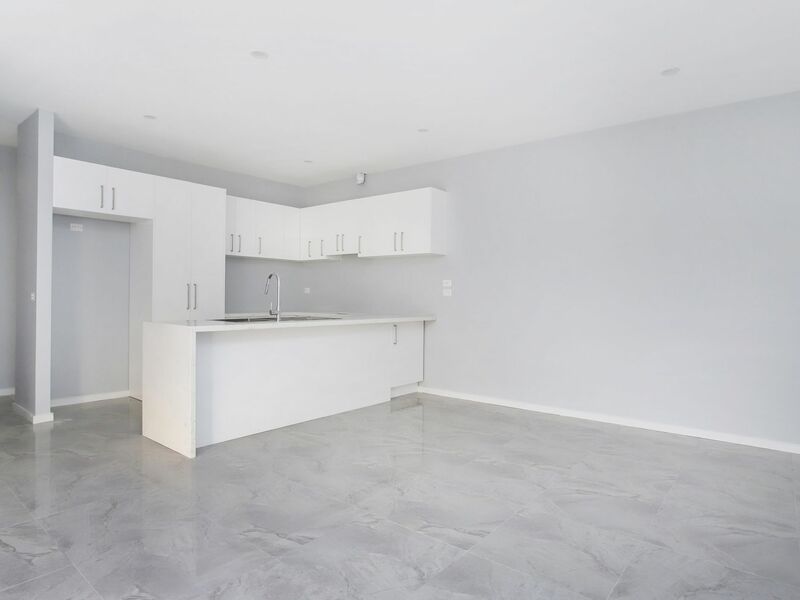 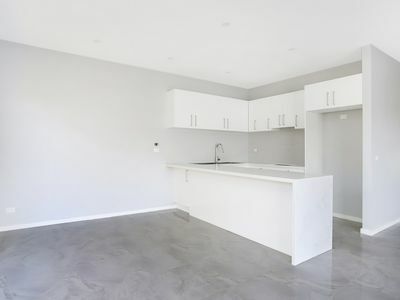 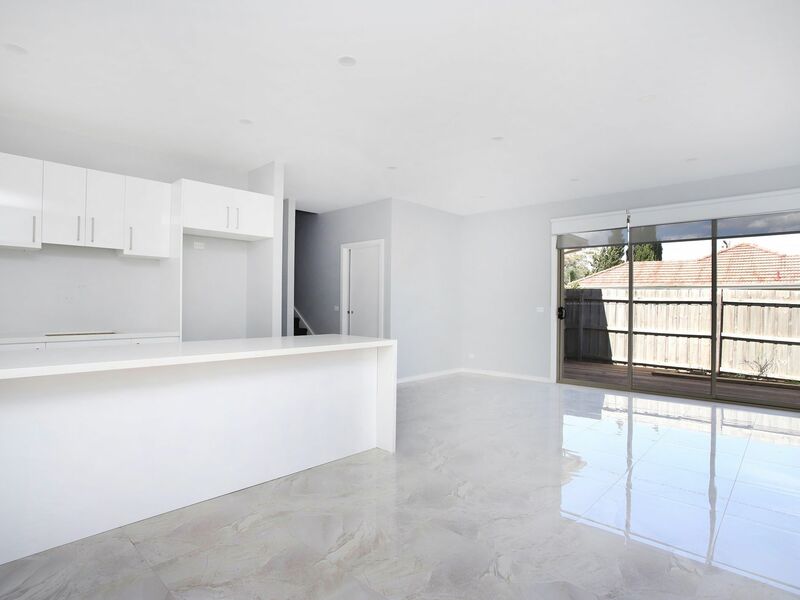 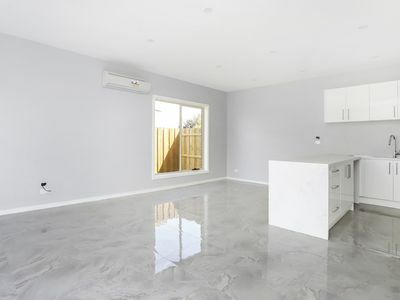 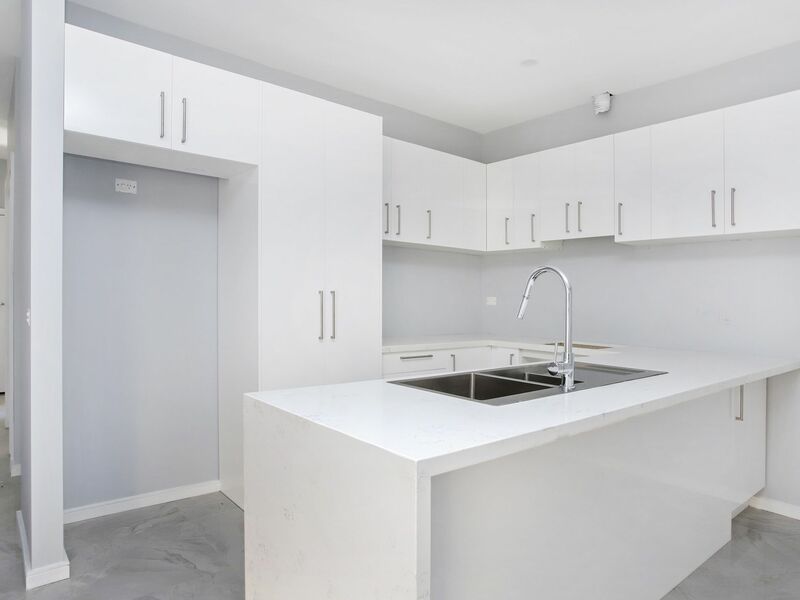 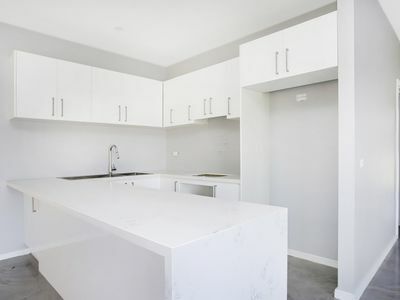 Outstanding single level living, complete with modern kitchen, stone bench tops, stainless steel appliance with open plan living and dining area. 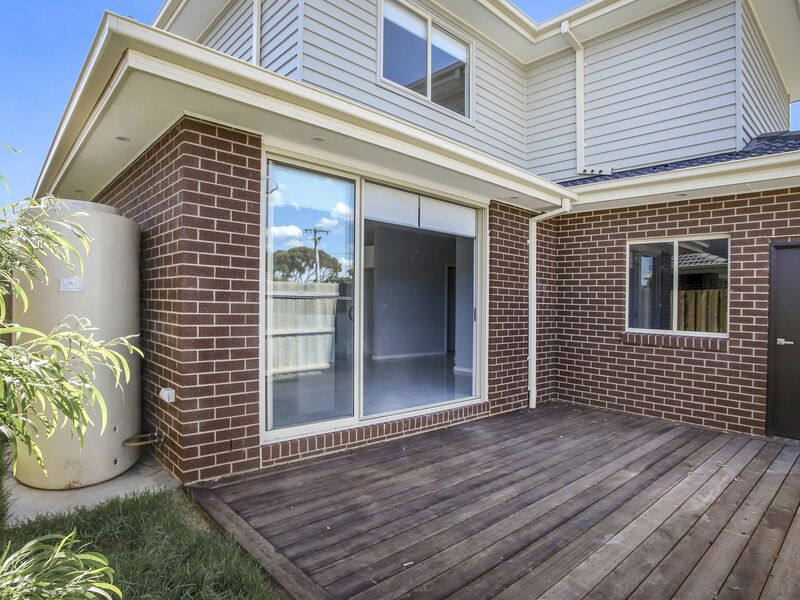 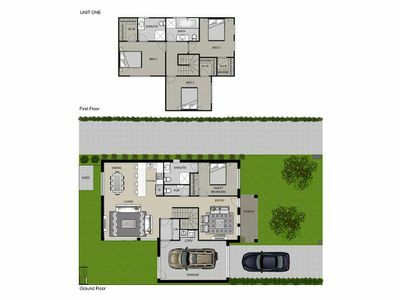 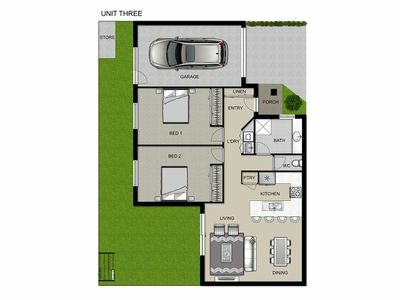 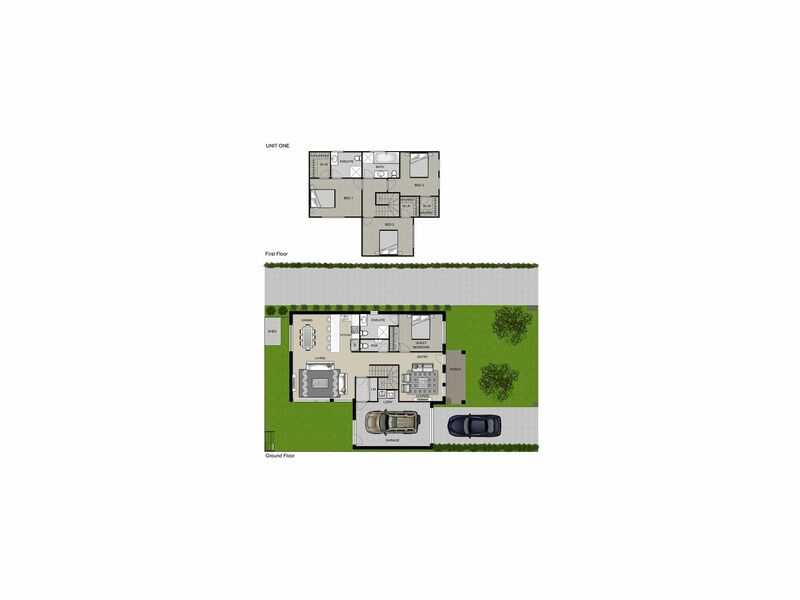 Other features include 2 x split systems, single lock-up garage and a southern facing decked rear courtyard. 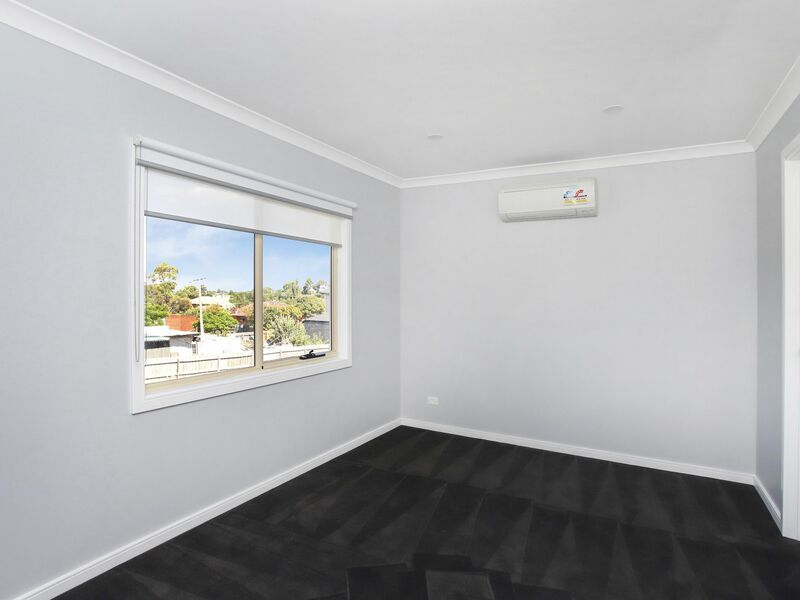 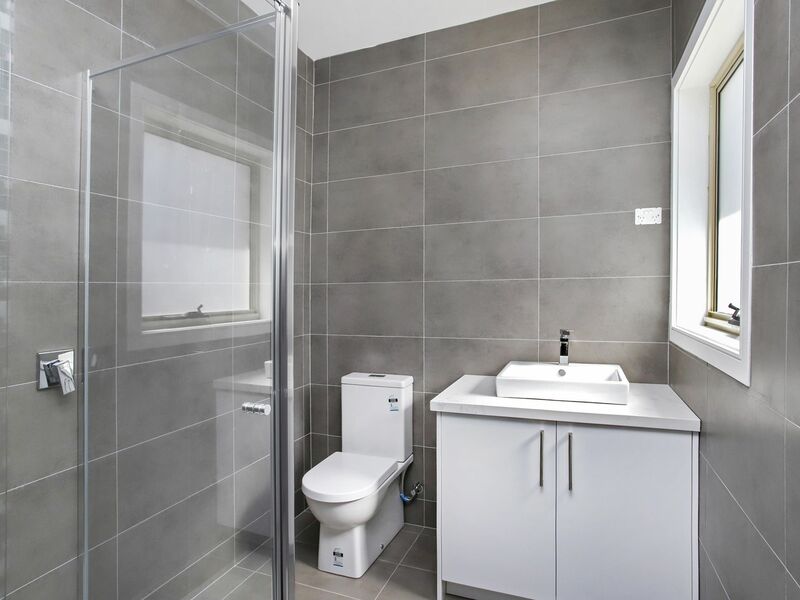 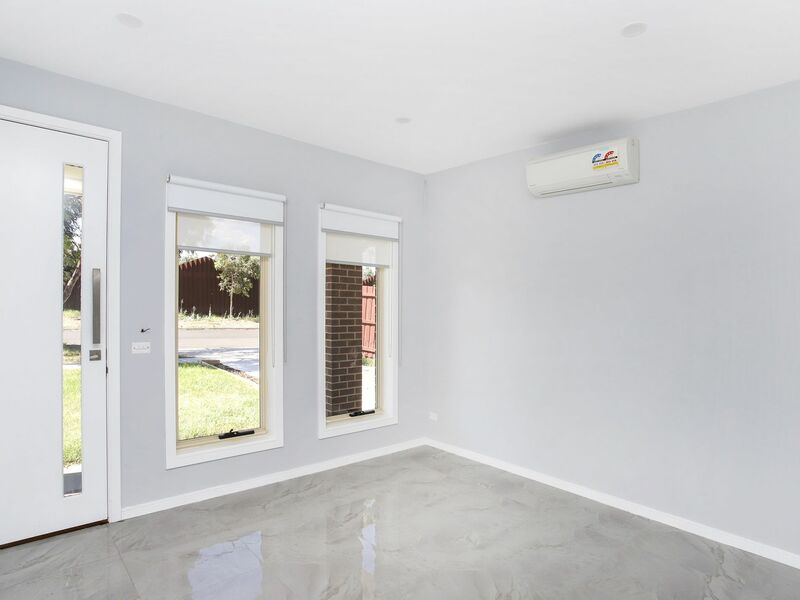 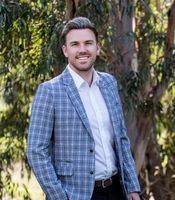 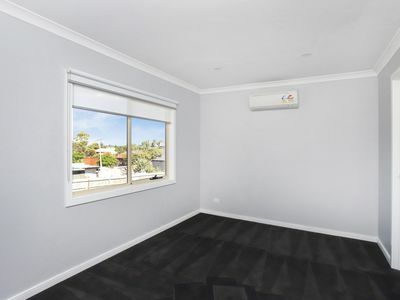 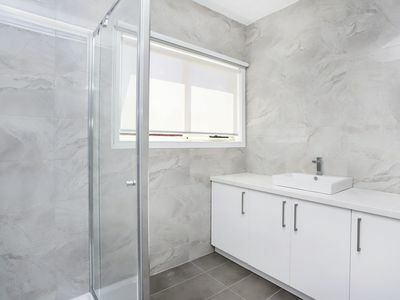 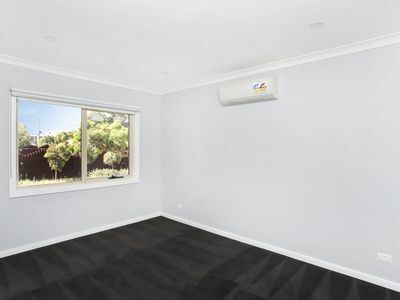 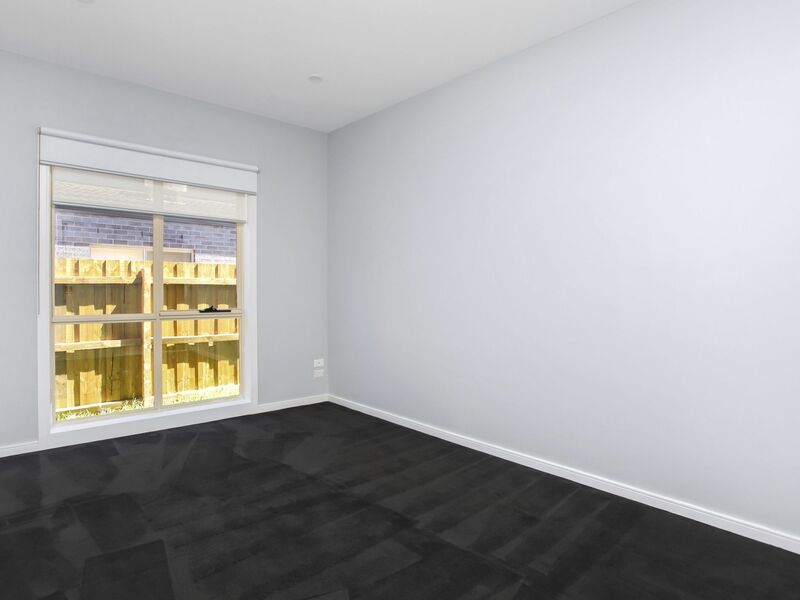 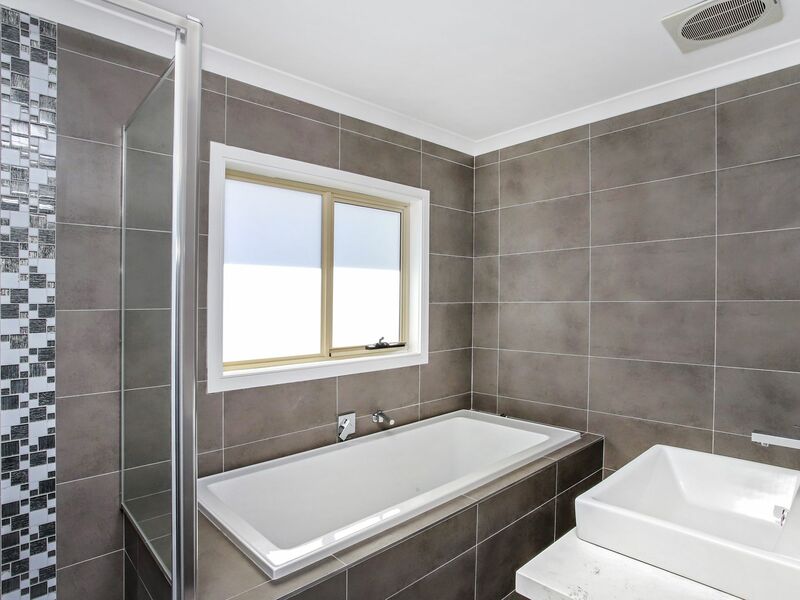 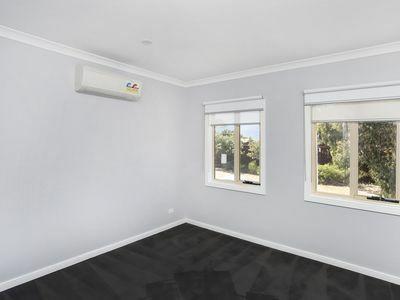 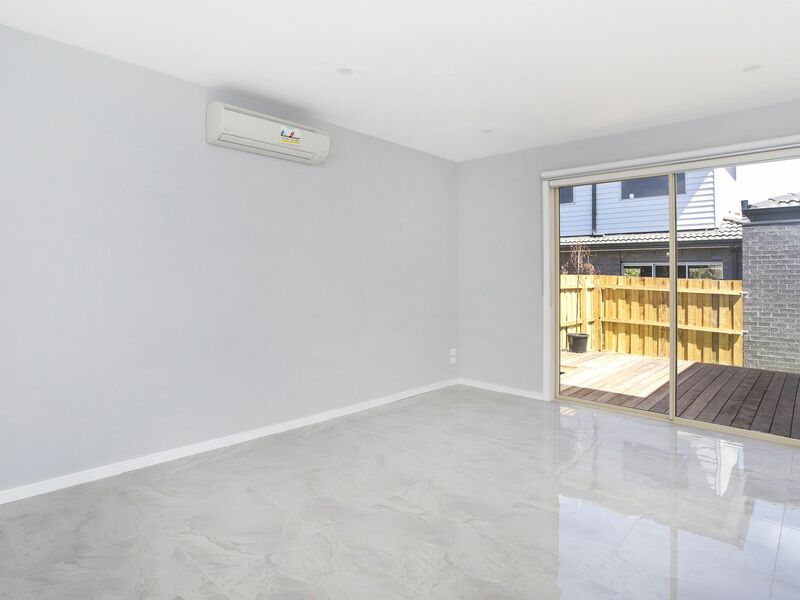 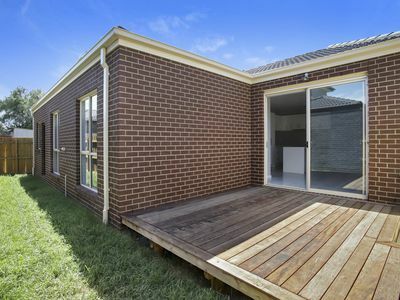 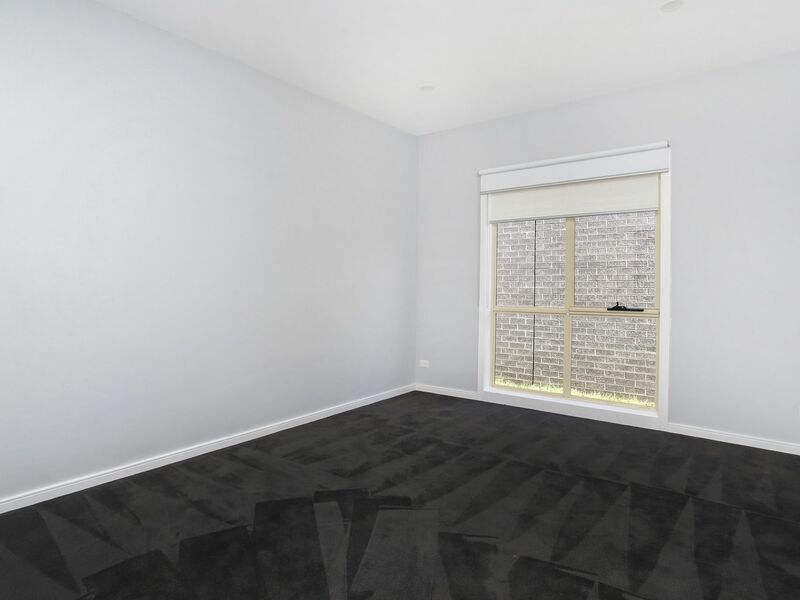 Within walking distance to Sunshine train station, Sunshine plaza and Kororoit creek.